 Impos has redesigned the user experience around accessing checks in the Impos Front Office module. All checks are now accessed through the Check Access Screen. Filtering the checks displayed on the screen. The tabs across the top allow you to filter the list of displayed checks based on the check type. Normal Orders currently open on the system will be displayed – these are orders that are not associated with a tab or a table. Table will be displayed on the floor plan, please see Floor Plan section below. Orders that were made through the our cloud ordering integrations that were paid for during the order process will be displayed. Closed orders will be displayed. Further filtering is available – some or all of the filters below will appear depending on the check type tab you are currently looking at. Allows you to filter checks based on text, eg order name or tab name. Linked – tabs that are linked to tables. Pre-Printed – orders that have had the bill printed. Active – orders that have items on them but are not opened on any POS in the system. Locked – orders that are locked on the system, either because they are opened on another POS, or are in the process of receiving payment from a payment integration. On Hold / Part Paid – orders that are either on hold, or have a payment recorded against them but still have an outstanding amount owing. If you have a cloud reservation integration enabled, you can toggle to view tabs that are associated with future bookings, and view pre-orders for bookings. Click to activate the date filter. Resets all the filters back to their default state. Filters checks that were open after the selected date / time. Filters checks that were open before the selected date / time. All the details about the selected check can be seen on the Check Access Screen – this is the only screen you need to look at to gain all the available information about any check on the system. The check details are displayed on the right-hand side of the Check Access Screen in the Check Details Panel. The Check Details Panel can be collapsed to allow more checks to be displayed on the screen. The check details panel makes available many functions that you can apply to a check without having to open the check in the Menu Screen. When the Check Details Panel is collapsed, the available check functions are in green above the meal status section. Unavailable functions are greyed/lightened out. When a check is selected in the Check Access Screen this function will open the check on the system. When a tab that is not linked to a table is selected in the Check Access Screen this function will allow you to link the tab to a table. When a tab or table that is linked is selected in the Check Access Screen this function will allow you to unlink the tab or table. When a check is selected in the Check Access Screen this will allow you to print the bill for the selected check. When a check is selected in the Check Access Screen this function will allow you to transfer orders, tabs or tables to other orders, tabs or tables. When a check is selected in the Check Access Screen this function will allow you to void all the items on the check. When a closed check is selected in the Check Access Screen this function will allow you to reverse all the payments associated with the check. See Refund and Reverse below for more details about this function. When a payment has been selected from the check payments list, this function will allow you to refund the individual payment. See Refund and Reverse below for more details about this function. When a payment has been selected from the check payments list, this function will allow you to change the payment method associated with the payment. Meal statuses are now available for all check types in Impos – they were previously only available for table orders. The meal status buttons appear at the bottom of the Check Details panel when the check details panel is expanded. The meal status buttons appear under the function buttons on the Check Details panel when it is collapsed. To apply a meal status to a check, you must first select the check in the Check Access Screen and then select the meal status you wish to apply on the Check Details panel. The meal status will then be assigned to the check. You can view the current meal status of the check on the check card in the Check Access screen. On Check Access cards the meal status is visible on the bottom right of the check card. On the floor plan the meal status is visible on the top left of the tables. It is now possible to change the maximum number of checks displayed per page in the Check Access Screen. Select the terminal you want to modify the settings for on the left side of the screen. Select the maximum number of checks you would like to see displayed per page in the Check Access Screen. When you have 16 checks selected in Impos Back Office, the Check Access Screen will display 16 check cards per page. The when you are deciding how many check cards to display per page, you should take into account your hardware screen size, screen resolution and whether you are likely to need the Check Details panel expanded during operation. If you are likely to have the Check Details panel expanded during operation you should select 8 as the CheckAccess Screen Size. If you are likely to have the Check Details panel collapsed you should select between 12 and 16 checks to be displayed. The floor plan has been moved to the Check Access Screen. This provides all the previous functionality of the floor plan, and also gives access to all the above functions through the Check Access Screen functions. The only filter available on the floor plan view of the Check Access Screen is the floor filter. You can select the floor by clicking on the floor you wish to view above the table layout. Functions specific to the floor plan are now available on the left of the floor plan. All functions that are available for other checks in the Check Access Screen are also now available for tables displayed in the floor plan. See Check Access Screen section above for details.